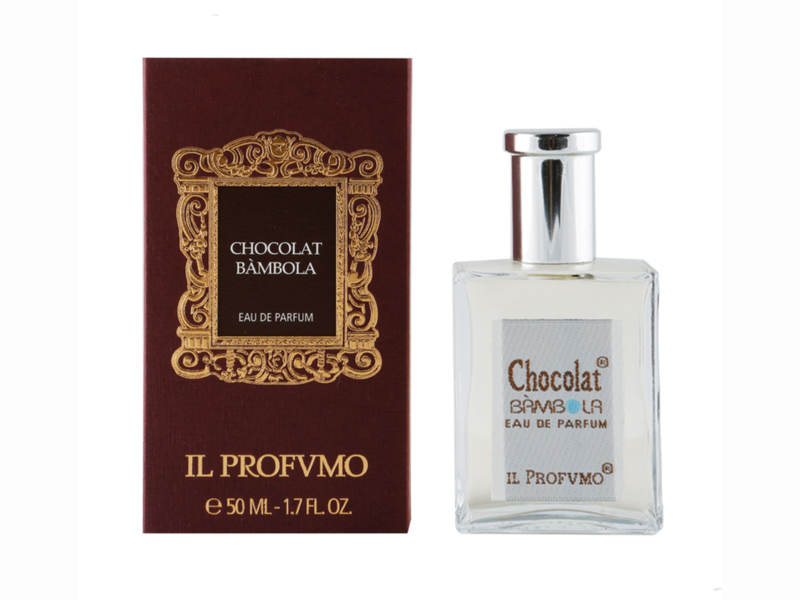 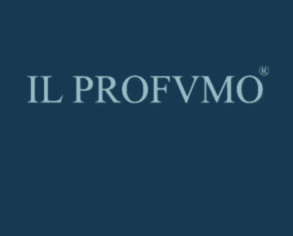 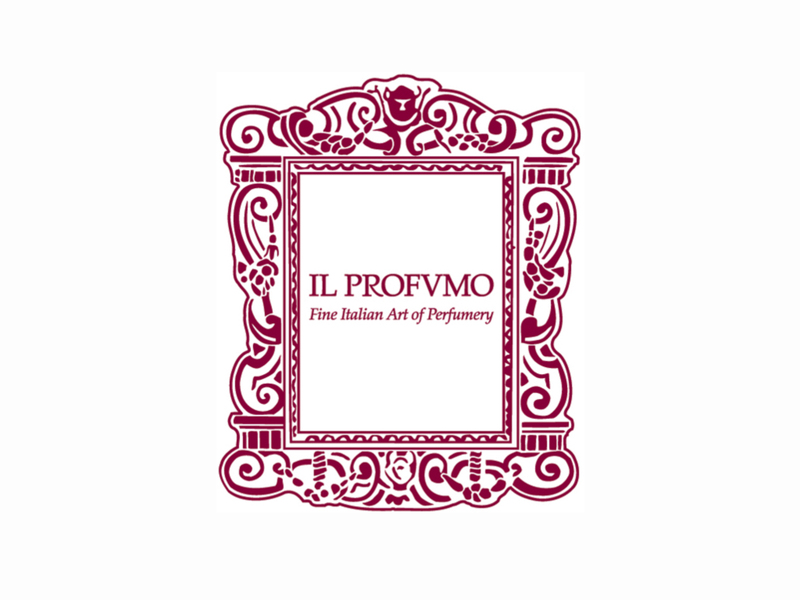 Il Profumo is an Italian line of fine perfumery using excellent natural raw materials. 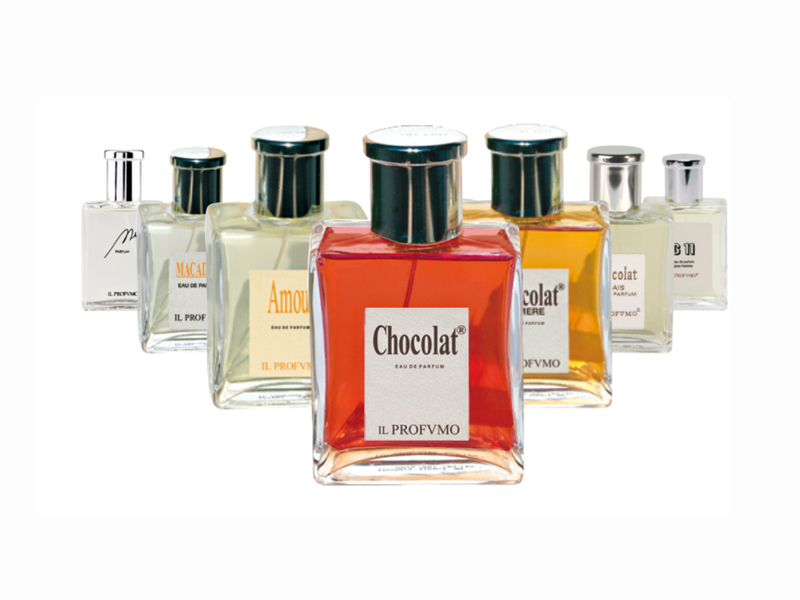 The creator, Silvana Casoli started making perfumes in the 80’s in Reggio Emilia, following a long tradition of European craftsmanship. 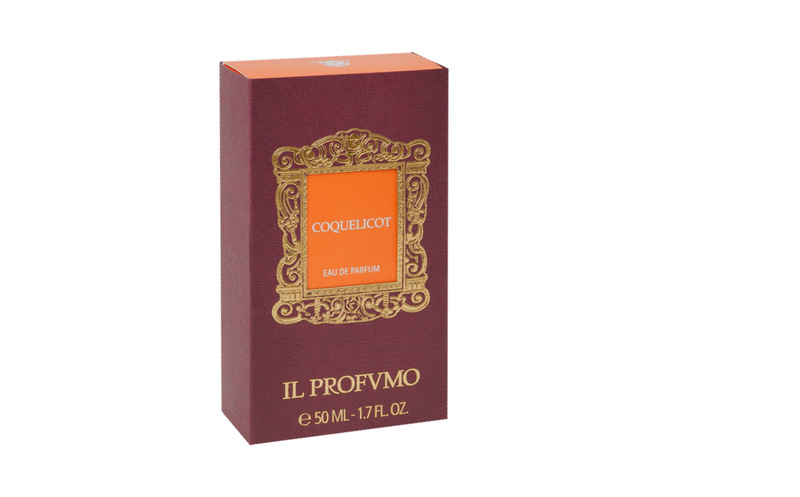 The originality of Il Profumo is to propose perfumes that blend with the skin, because they are discreet and yet highly concentrated, for those who do not want to follow the mainstream. 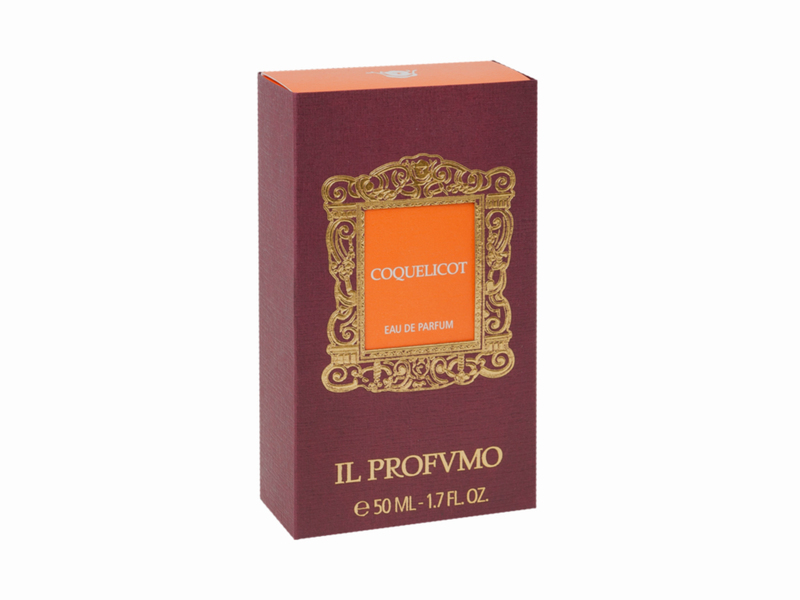 By mysterious ways perfumes trigger emotions and Il Profumo offers olfactive journeys by means of associations. 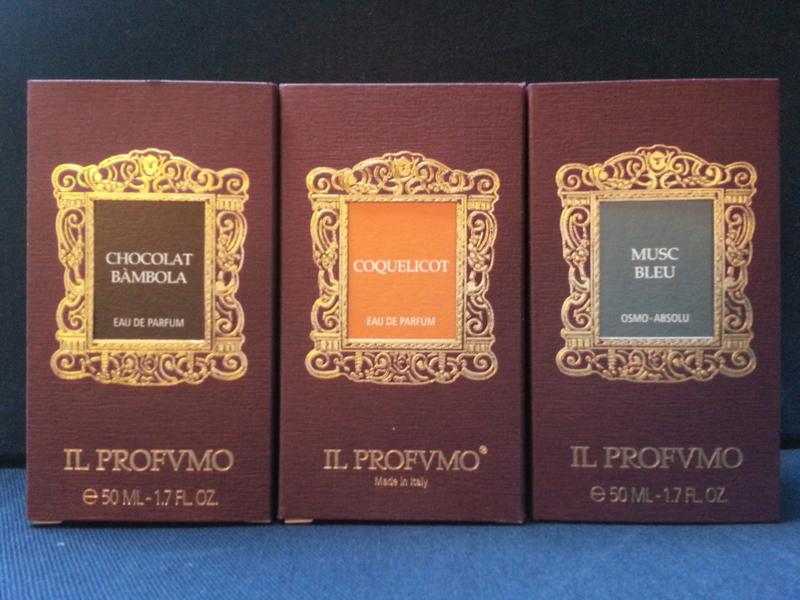 Amidst the floral Coquelicot, the mysterious Cannabis, the energizing Ginger, the cocooning Chocolat, the refreshing Aria di Mare or the Pioggia Salata capturing the essence of a rain drop, which one would you choose?